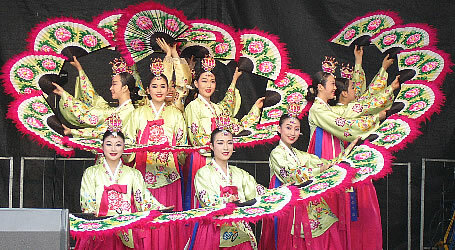 Korea has been selected as the “Big Winner of 2012” by Canadian Business, Canada’s oldest economic magazine. Published in Toronto, Canadian Business said in its latest publication that Korean companies simply ran 2012, ranking it along with the reelected Barack Obama of the United States and the new chancellor of the Bank of England Mark Carney, who happens to be Canadian. Samsung Electronics dispatched Apple, Hyundai Motor won over Honda and Psy proved to be more popular than Justin Bieber. 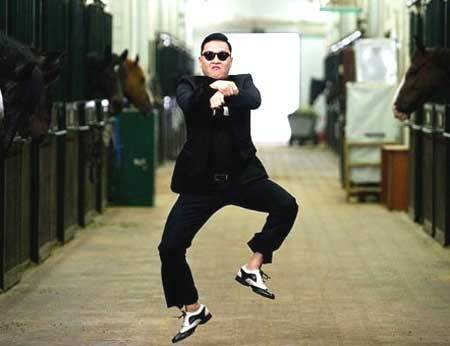 The magazine put particular emphasis on the popularity of Psy’s “Gangnam Style,” mentioning that it has posted the largest-ever search count on Youtube along with the horse-riding dance. It also said Samsung Electronics successfully beat out Apple in the sales of smartphones and that LG Electronics is holding its position as the leader on home electronics. The magazine said that Korea has finally abandoned its image in the global market as a copycat with its advanced technologies.